The Iron trust will hold their first ever meeting this Thursday at Glanford Park, having been given the green light to go ahead and try to push for a full-blown Supporters Trust. This would be very different from the Official Supporters Club – in that if formed, and successful: the Trust hope to be able to provide supporters a real democratic platform to ensure that their views are listened to, and adhered to – in the decision making process at the club for some years to come. This follows the success of many club’s models on this – particularly Saturday’s opponents, Exeter City: whose Supporters Trust have injected more than £1.2m into their club into the last year. Swansea City are 20% owned by their supporters club, AFC Wimbledon are 100% owned by them – and all Spanish clubs, by law, must be at least 51% owned by their supporters. 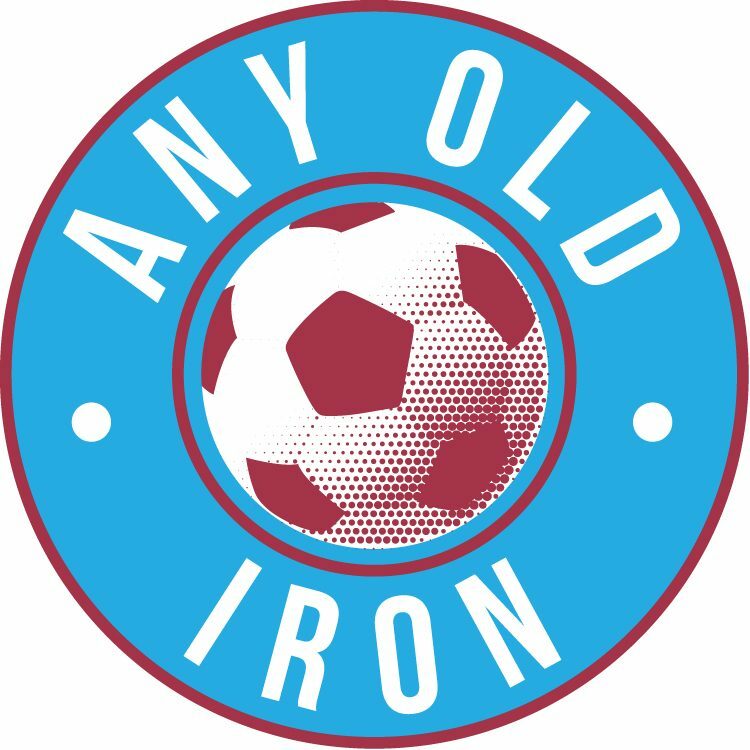 And despite the Iron struggling of late, the Any Old Iron team feel it’s a real bonus if the fans can get their voices heard in the club’s running – more and more. With the ultimate aim of providing a democratic mandate, and fan representatives on the board – and a significant shareholding for all supporters: this is an absolutely excellent idea, that is imperative can be taken off the ground. This can only come with hard work, but so many have shown before us what the value of hard work can be – and with Steve Wharton openly admitting he’s looking for a younger, more vibrant successor: it may well be down to the Supporters Trust to provide one. The Trust’s first ever meeting will be a completely open one, with all supporters free to attend – this Thursday in the Executive Lounge at Glanford Park at 7PM. It’s hoped that the Trust will thus be able to set itself up, and get moving on from here on in. The more the merrier as far as trying to build the supporters’ voices around the running and future of the club. But the hard work starts now.